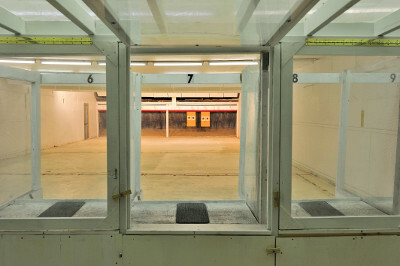 The Federal Range contains five positions where the member can shoot targets anywhere from 6 to 33 feet. 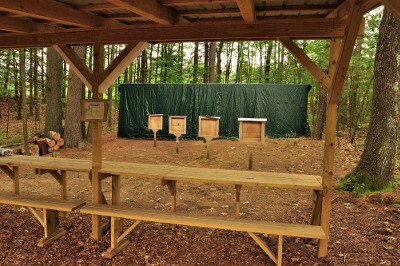 It is an ideal place to practice your pistol and .22 rifle in preperation for the many activities provided by the NFGA facilities. The Fowler Range is a covered outdoor range with over 40 positions at distances of 25, 50 and 100 yards. Each distance has positions for shooting standing, sitting, neeling, prone and bench rested. 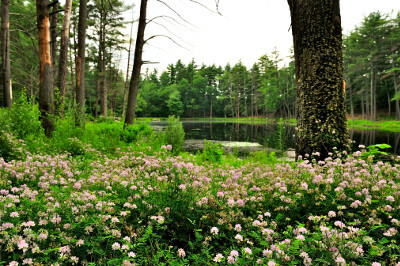 Nashua Fish and Game sits on over 37 acres of land which supports all the member activities and facilites. The Grounds are beautifully maintained by a dedicated group of volunteers. Available year round the grounds are used for the yearly family day picnic and many other activities. 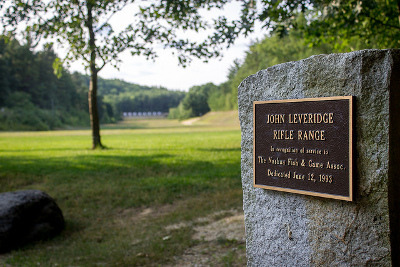 The Leveridge Range has shooting postions from 200 to 600 yards and is primarily used for High Power Rifle competitions from Sprint to early Fall. 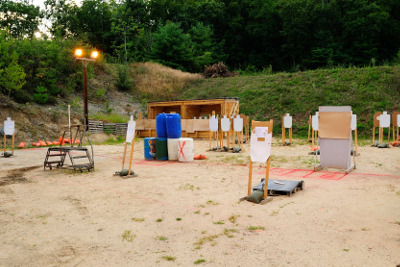 The Schuetzen group uses the 200 yard line during the summer and any qualified member can use the range when a schedule event is not running. The Primative Skills and Arts range contain areas for archery and knife/ax thowing. 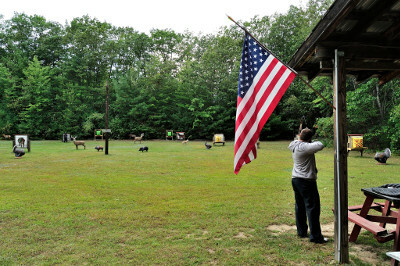 The archery range contains a large number of Boar, Turkey, Deer, Bear, and bullseye type targets from 10 to 40+ yards. The Proctor Range is a year round 25 yard pistol and small bore rifle range. 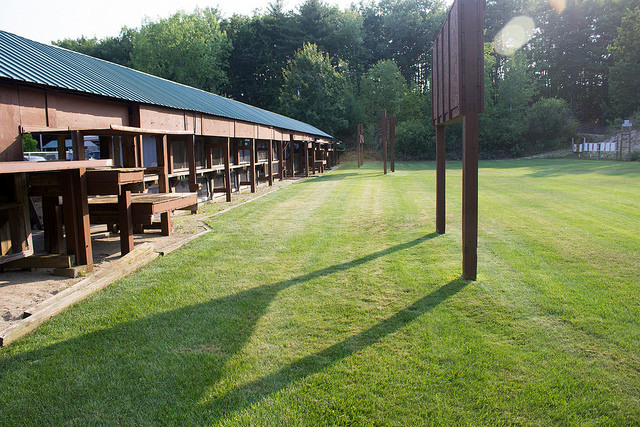 The range is open 24/7 for qualified members and is heated in the winter. 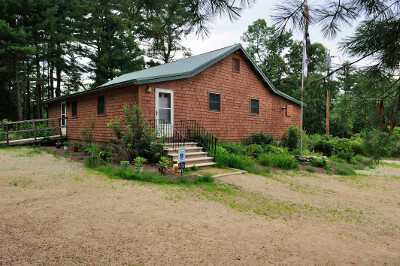 Home to the winter leagues of Bullseye Pistol and Schuetzen it allows members to keep their pistol and rifle skills sharp during the winter months. The Stark Range is a BB gun only range designed to be a safe area for children to learn to shoot under adult subervision. The Valade Clubhouse is home to monthly member, governors. and trustee meetings. It also is used by Cub Scout Pack 425, BSA Crew 117, Boy Scout Troop 425 and the Sea Cadets. 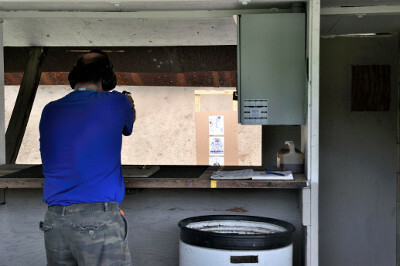 The Veteran’s Range is primarily used by the Action Pistol group but also is home to the NRA Marksmanship Qualification Program, the NRA Personal Protection courses along with various other instructional uses. The range is divided into four bays where different shooting senarios are built every week during the Action Pistol season.